Joe Pavelski was once criticized for a lack of speed. A lack of strength. A question mark on the scoring front. Those criticisms dropped his NHL stock, where he waited until the seventh round (205th overall) of the 2003 NHL Entry Draft to hear his name called by the San Jose Sharks. But Pavelski proved that critics don’t always accurately predict the future of success. The elite center is now in his 13th NHL season and serving as the Sharks’ captain, helping put them in the conversation as a Stanley Cup contender once again this season. So what made the difference? 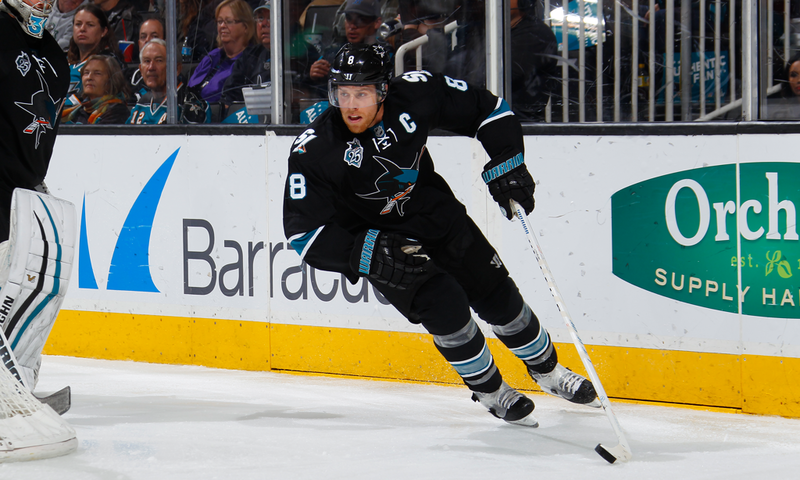 How did Pavelski get to be one of the best in the game after being doubted? While he notes every level of hockey played its role, his two years in junior hockey with the Waterloo Black Hawks of the United States Hockey League (2002-04) were true game changers. Despite early naysayers, Pavelski showed plenty of skill in his game early on with the success to go along with it. The junior hockey route wasn’t his first choice. As a kid, he grew up idolizing the Stevens Point Area Senior High School varsity team. In 2002, he lifted the Panthers to a Wisconsin State Hockey Championship. 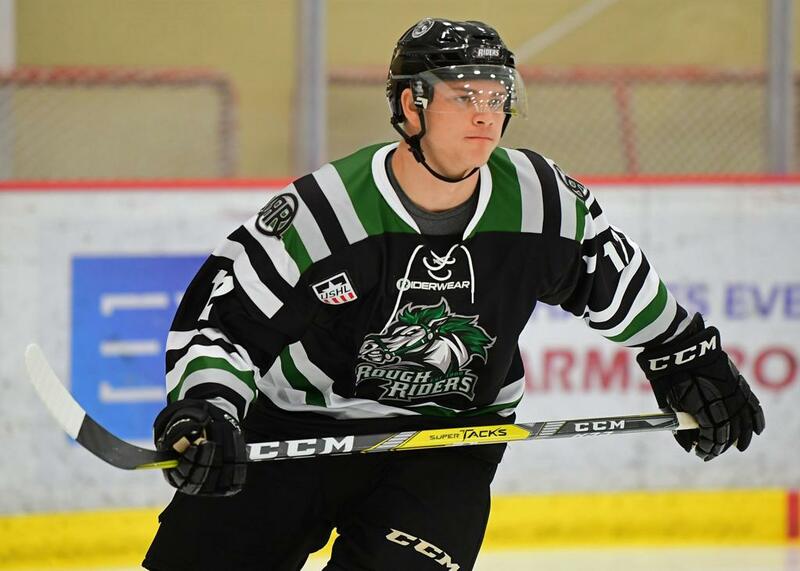 Once his high school season ended, he went on to play with Team Wisconsin where an additional 20-30 games and tournament play helped him get recognized by junior hockey squads. For Pavelski, junior hockey was the natural stop before college hockey. While he went to Waterloo with expectations of developing and performing well, his eye was to earn a Division I college offer. In his first season with the Black Hawks, he amassed 36 goals and 69 points through 60 games. Then the University of Wisconsin came calling. But then-Badger coach Mike Eaves and his staff wanted Pavelski to continue his development for one more season in Waterloo before joining them in Madison. Pavelski saw his game excel during the second half of his first season; by year two, he was even better. That hard work paid dividends, earning Pavelski the 2004 USHL Dave Tyler Junior Player of the Year Award, and helped clinch Waterloo’s only Clark Cup Championship the same season. Pavelski’s winning tradition, and that extra year of development Wisconsin encouraged him to take in the USHL, powered the Badgers to the 2006 NCAA national championship. And while his journey has been paved with plenty of championship rings along the way, he still credits the development he’s learned during his critical youth years in Waterloo as how he’s been able to achieve so much of it.